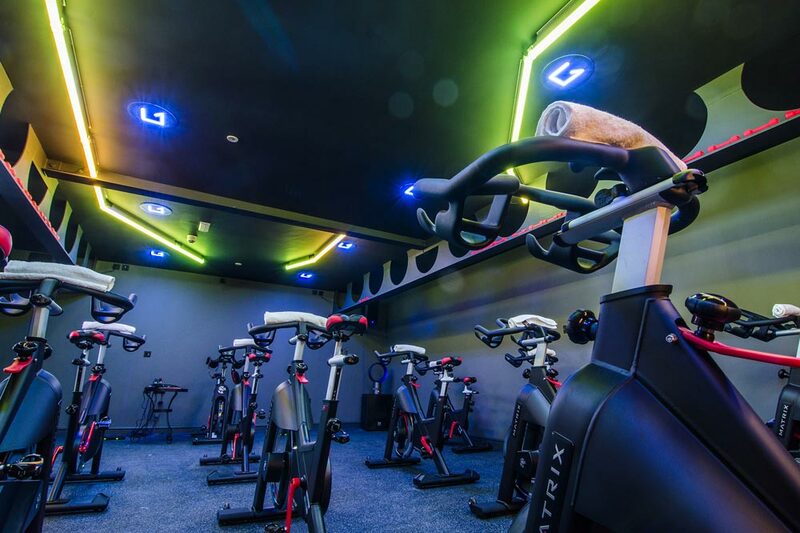 A high-quality fitness and wellbeing facility in the heart of Leeds. 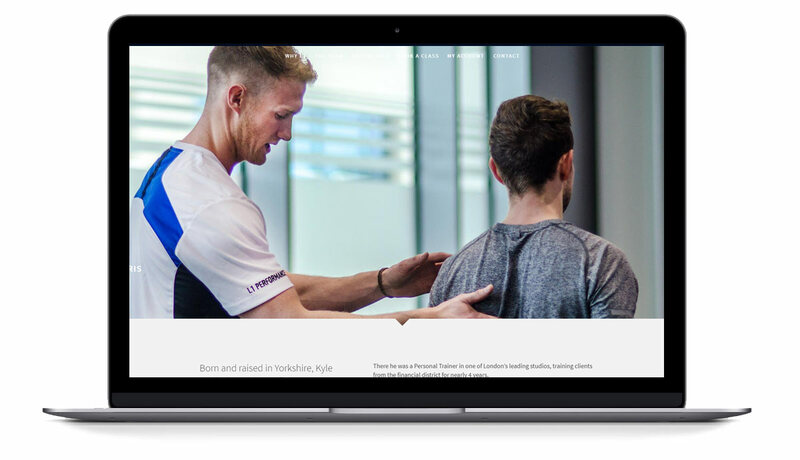 Kyle Harris approached Orange Crush to create branding and a website for L1 Performance whilst the business was still in its planning phase. 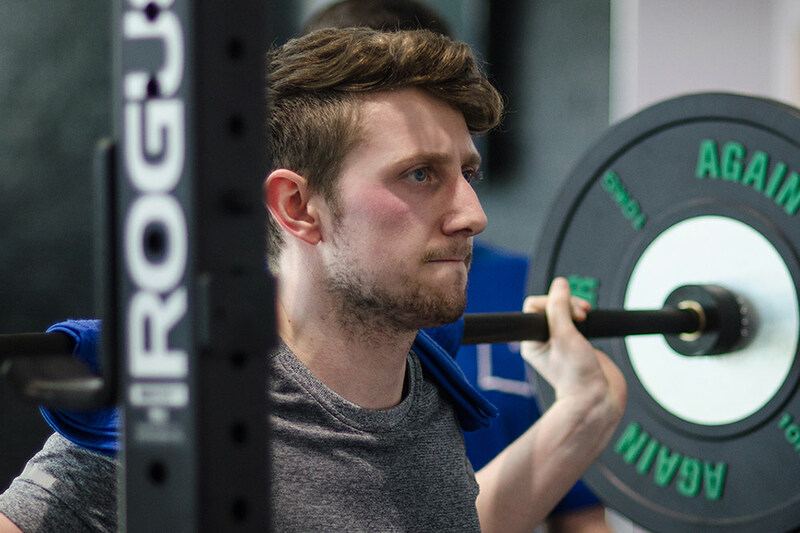 Kyle had worked at high-end gyms in London and saw an opportunity to create a similar facility in his home city. L1 Performance is probably the most ambitious startup we have worked with and Kyle’s vision and drive saw the doors of L1 open for the first time in March 2016. As a business owner, it’s hard to trust that someone working externally on my business can care just as much as I do about it. Working with the Orange Crush team is like working with a double, they care so much and they don’t stop until it’s right. From planning to final product, they deliver time after time. We started working on the L1 project before any building work had started on the premises at Wellington Place in Leeds, so we spent a good deal of time talking to Kyle in order to get an understanding of the concept, the facilities, the proposition and how L1 would look when built. We also discussed flexible payment models, including purchasing credits (that could be used to buy group classes/training), memberships and Direct Debit payments. 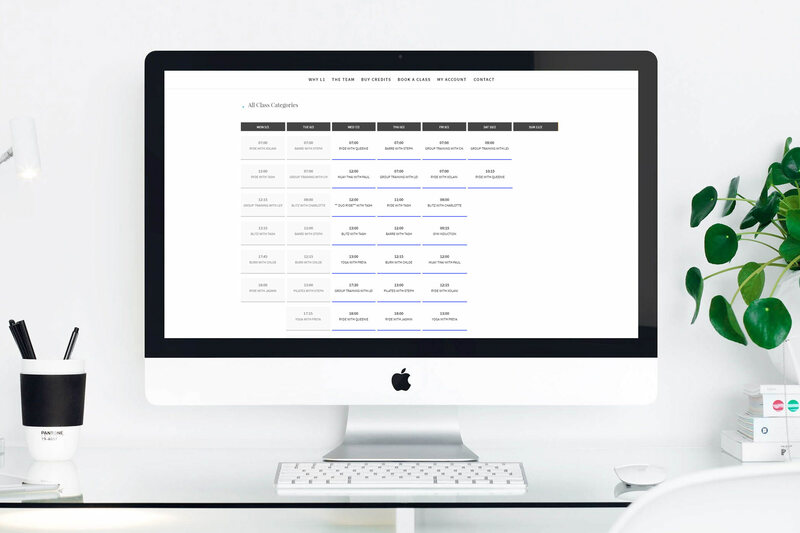 L1 provides a broader range of services than most gyms, so there was a need for a booking calendar to manage attendances for the numerous group and class events. 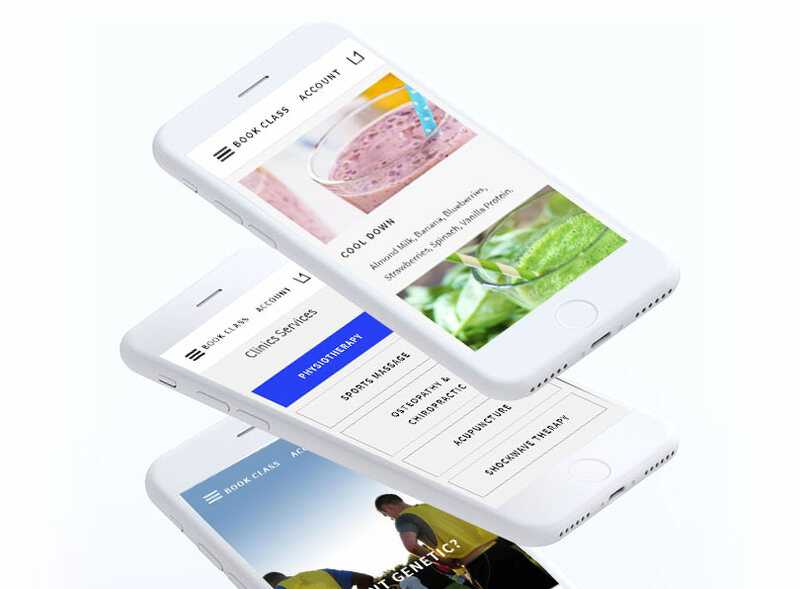 By the time L1 Performance opened its doors to the public, we had produced a website that not only showcased the fabulous gym facilities on offer, but also handled bookings, payments, credit purchases and user account management. We attended L1 to photograph the premises before they opened and returned later to capture images and video with customers present. We are really proud to have played some small part in the success of L1 Performance and continue to support Kyle and his team as the business grows.